Good book, but most of the information was available from other sources. I did NOT know that Confederate batteries swapped their guns for captured Union-made models at the first opportunity nor that most had no live-fire experience prior to battle. 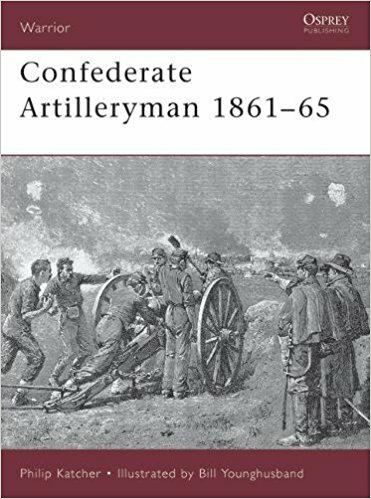 The main draws for having this book is that it concentrates the information on the Confederate Army's artillery arm in one place and it has some great original artwork. I will certainly keep it as a quick reference.